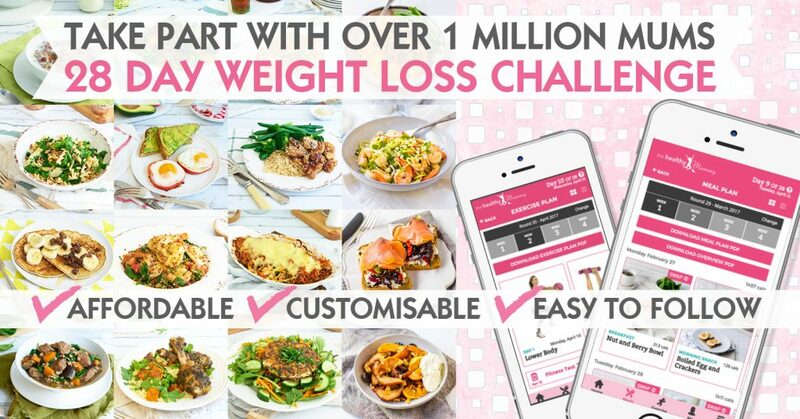 When you first start a healthy eating diet plan it can be frustrating if you don’t see any changes to your weight. The important thing to remember is to continue with the changes you’ve made, even if they’re so. YOU WILL GET THERE. 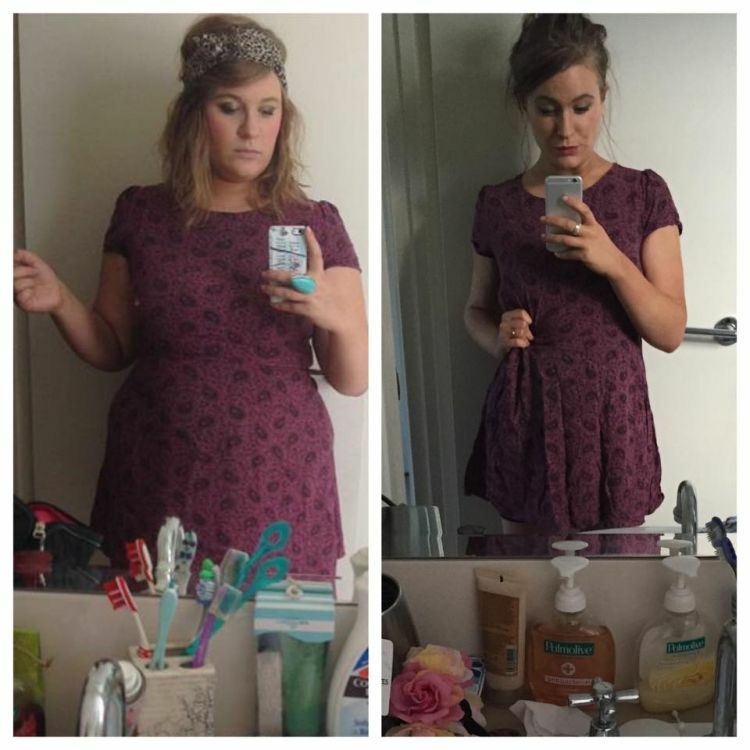 Lauren Breedt has now lost an amazing 46kgs* using the Healthy Mummy smoothies and the 28 Day Weight Loss Challenges. 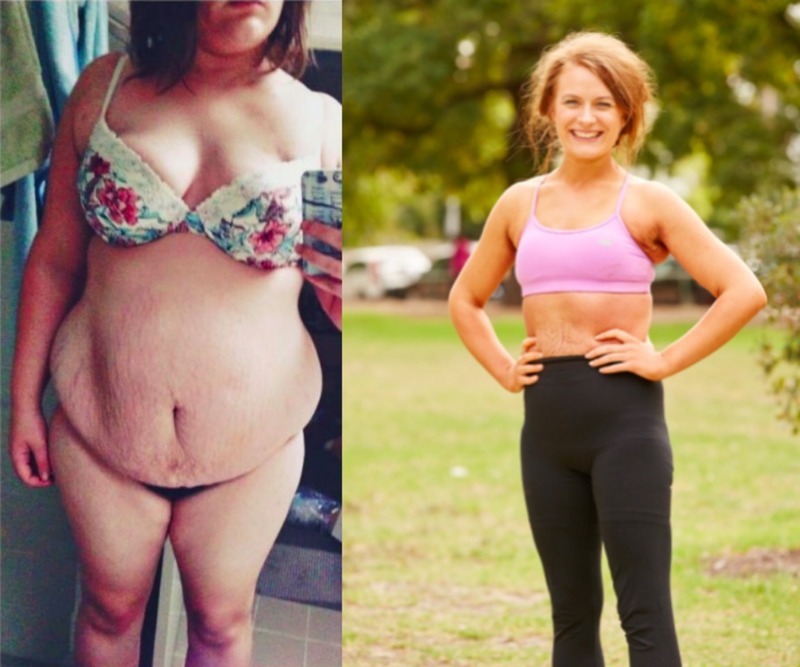 She says: “If you’re just starting out on your journey, I’d highly recommend starting with a 28 Day Weight Loss Challenges. It’s such a great way to learn about healthy eating and exercise. WOW LAUREN! 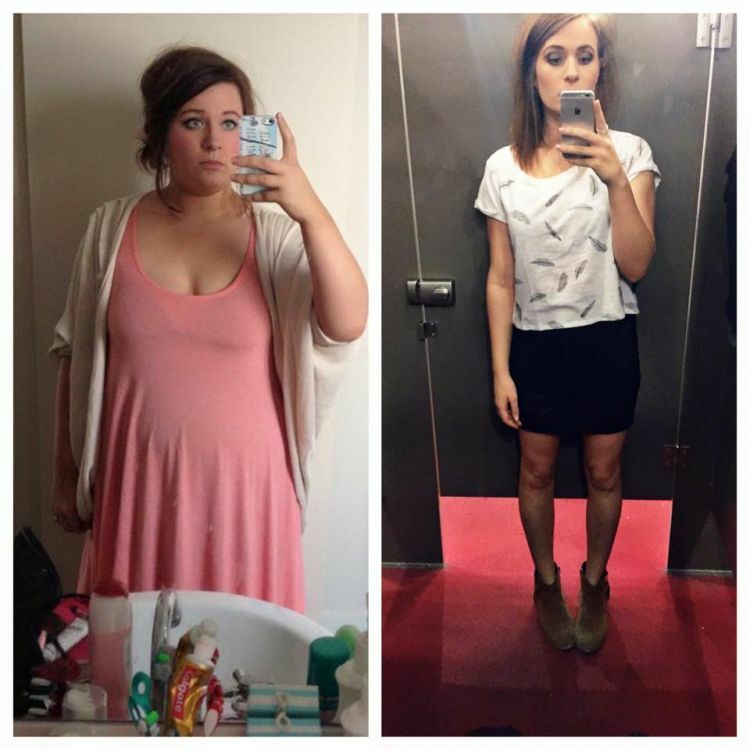 What a fabulous achievement, you should be SO proud! 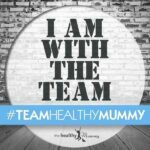 Regain your body confidence with The Healthy Mummy’s 28 Day Weight Loss Challenge.